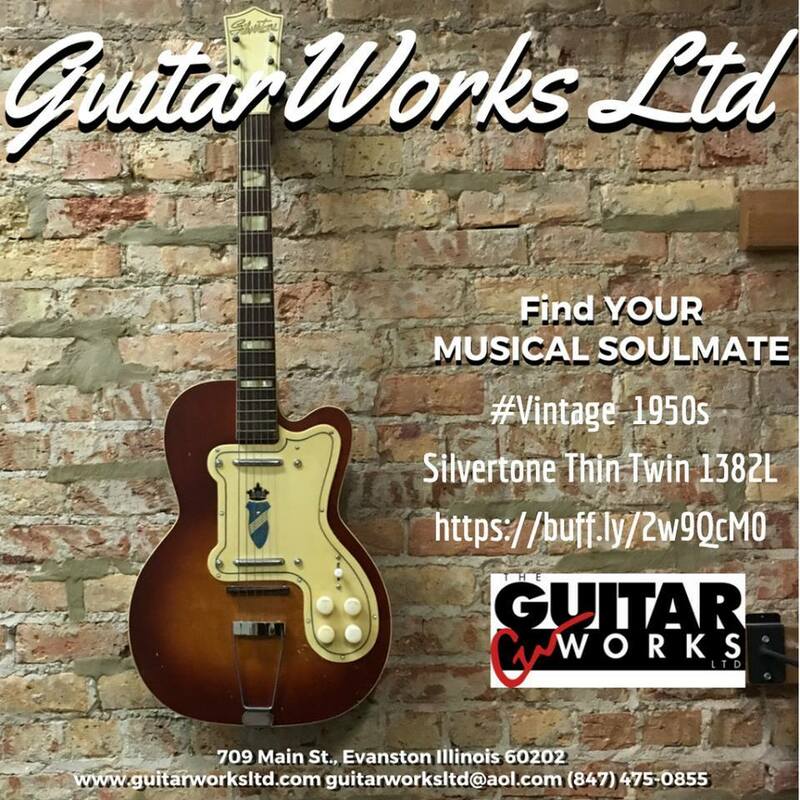 Since 1979, The Guitar Works, Ltd. has been helping musicians of all skill levels find that perfect guitar... their "musical soulmate", if you will. 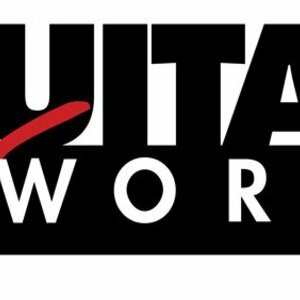 For those musicians who have already found the perfect guitar, we also repair and maintain guitars, amps, and PA equipment. We have one of the premier repair shops in the MidWest. Our techs have almost 80 years of combined experience in guitar/electronic repairs. We have repaired the gear of everyone from students and weekend warriors to pro musicians. We have done business with/repaired the gear of Styx, Tesla, The Who, The Ramones, Jars of Clay, The Indigo Girls, Urge Overkill, Steve Goodman, John Prine, Jethro Burns, David Grisman, David Bromberg, John Hartford, John Fogerty, Los Lobos, Steve Albini, Smashing Pumpkins, Muriel Anderson, Chet Atkins, Eddy Clearwater, Lonnie Brooks, Son Seals, Honey Boy Edwards, and Larry Coryell, as well as what seems to be just about every student, enthusiast and jobbing musician within a 50-mile radius of our store. In our store, we try to offer the kind of quality merchandise that the big box stores have, but with a quality of service that is unmatched by their cold, faceless corporate culture. There are no "used car salesman" attitudes here, just real musicians who are knowledgable and friendly and willing to help you find the gear you need. Honesty, knowledge, and a pressure free environment - that's the Guitar Works way. We hope you enjoy your visit.